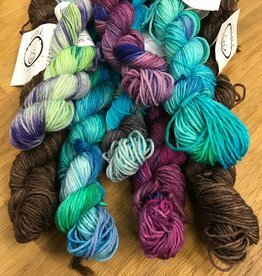 Established in 2010, Oink Pigments is a purveyor of small-batch, hand-dyed yarns in Vista, CA and Indianapolis, IN. Oink Pigments team (Alexa, Helena, and Julie) is a trio of strong-willed women who love pigs, puns, and purls (and parentheses). From Sheep to Shelf, 100% USA made. 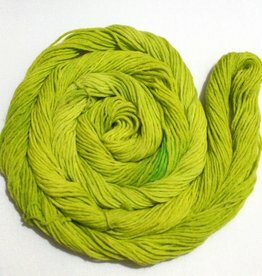 All fiber is domestically sourced, grown, spun and hand dyed.